This one is for the dogs…and you’re invited, too. 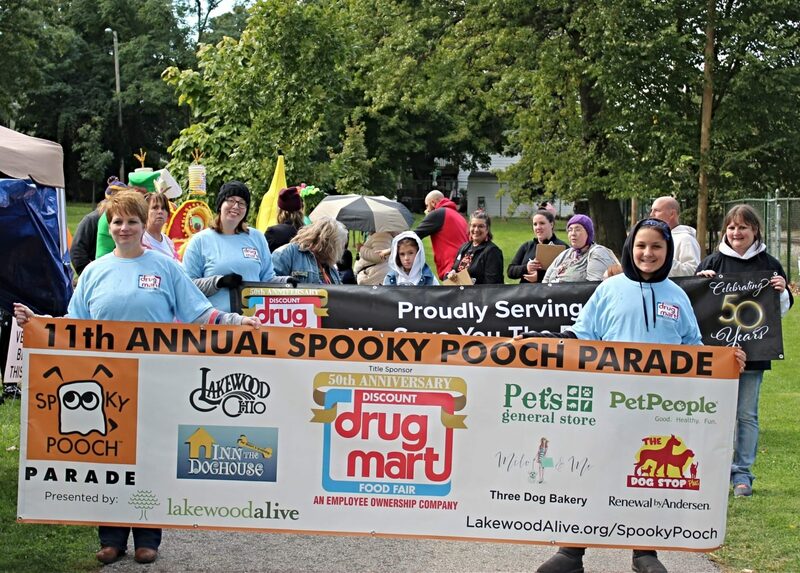 LakewoodAlive’s 12th Annual Spooky Pooch Parade sponsored by Discount Drug Mart brings the bark to Kauffman Park on Saturday, October 19, from 12:30 to 3:30 p.m. when dogs will rule the day in Downtown Lakewood. 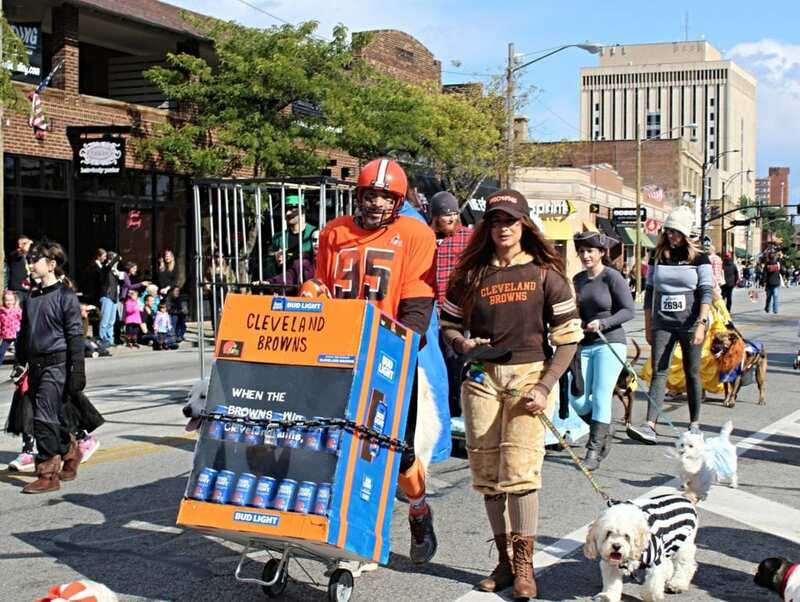 The Spooky Pooch Parade consists of a free-to-attend festival in Kauffman Park, a parade through Lakewood’s downtown business district on Detroit Avenue and an awards presentation. 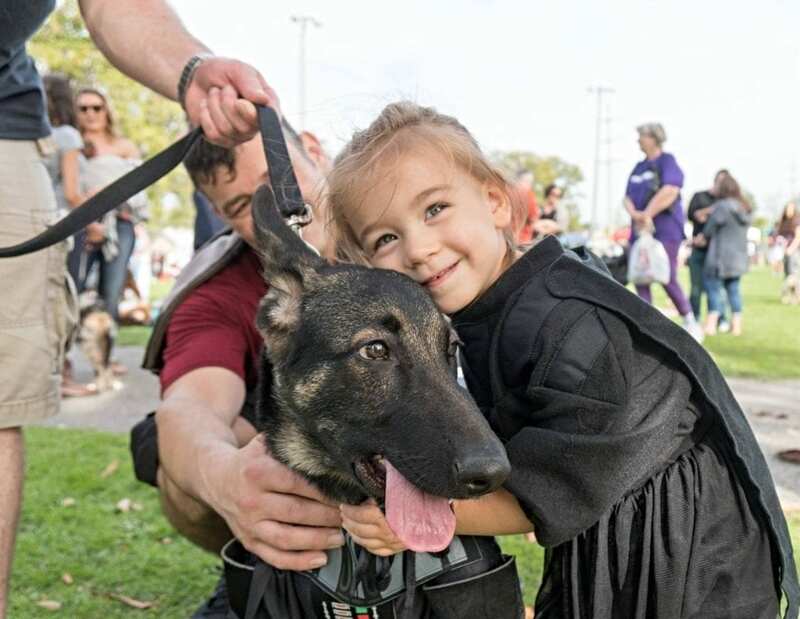 A favorite Halloween tradition for Northeast Ohio dog lovers and their families, this community festival represents one of the only events of its kind in the region, providing a tail-wagging good time for canine and human guests alike. Tickets for this celebration of costumed canines will go on sale in August. Pre-registration to walk in the parade is $10 per dog and day-of registration is $15 per dog. Multiple dog discounts are available with pre-registration only. Humans are free. This popular community event takes place rain or shine, and proceeds from the parade benefit LakewoodAlive. Who are you going to call? 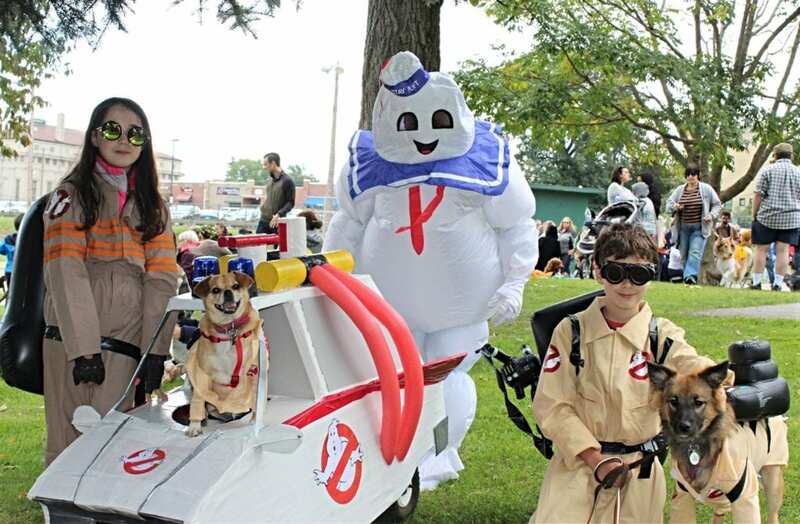 The canine-clad Ghostbusters! The much-anticipated dog parade commences at 2 p.m. Dogs of all shapes and sizes dressed in their finest Halloween fashions will strut their stuff along Detroit Avenue. 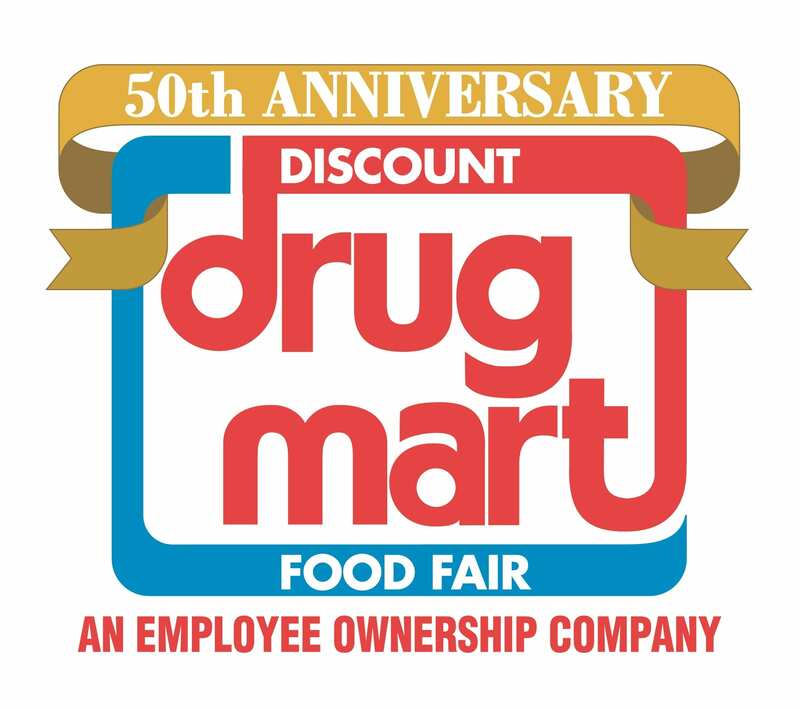 Judges will award prizes beginning at approximately 3:15 p.m. in a number of categories, including Best Pooch & Child, Best Pooch & Adult, Best Pooch & Group, Spookiest Pooch and Best in Show. Contestants must participate in the parade in order to be eligible to win a prize. More details regarding the 2019 Spooky Pooch Parade will be unveiled in the coming months so check back regularly for updates. Every dog has his day and that day will be October 19 in Downtown Lakewood! Interested in sponsoring the Spooky Pooch Parade? View sponsorship opportunities or call 216-521-0655.